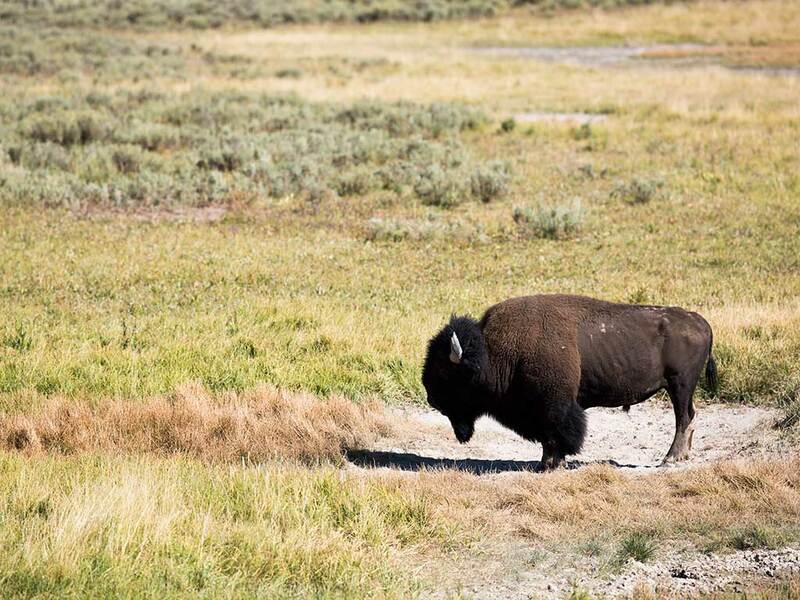 Bison and bears. Steaming hot springs. 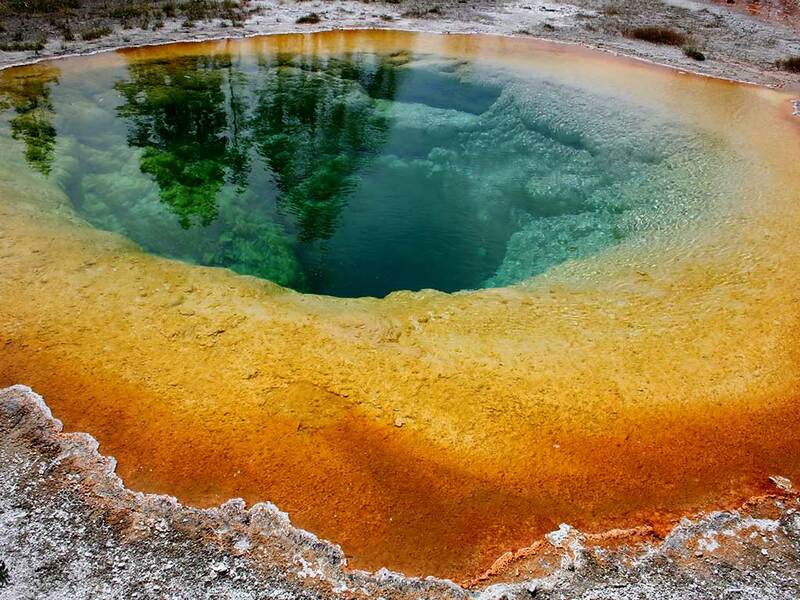 Sulfur in the air and a geyser shooting off like clockwork. Tumbling waterfalls and golden grassland. An Old West town—with real-life cowboys! Valleys by bike. Gorges by foot. And camping out every night. 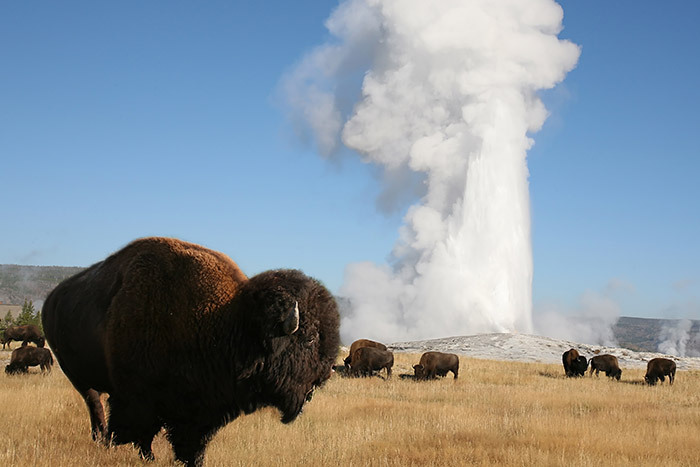 These two national parks are unreal! 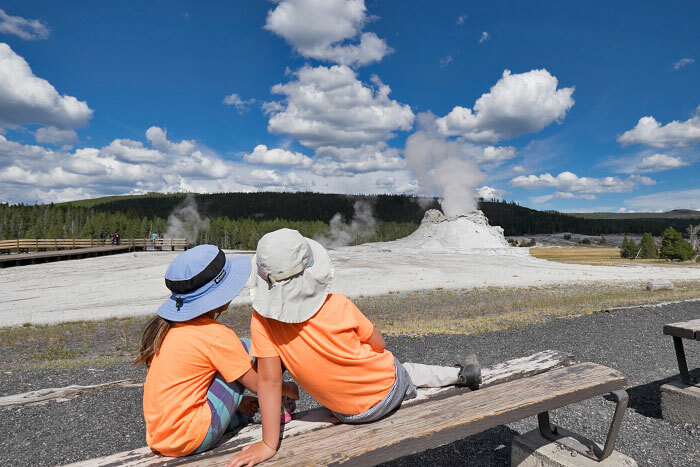 Day 1 Be wowed by bubbling mud pots, spouting geysers and steaming vents in Yellowstone | Hike through the heart of the park in Upper Geyser Basin, taking in the sights, sounds—and smells!—of this strange wonderland | Kids love seeing the fumaroles of Biscuit Basin and legendary Old Faithful geyser up close. 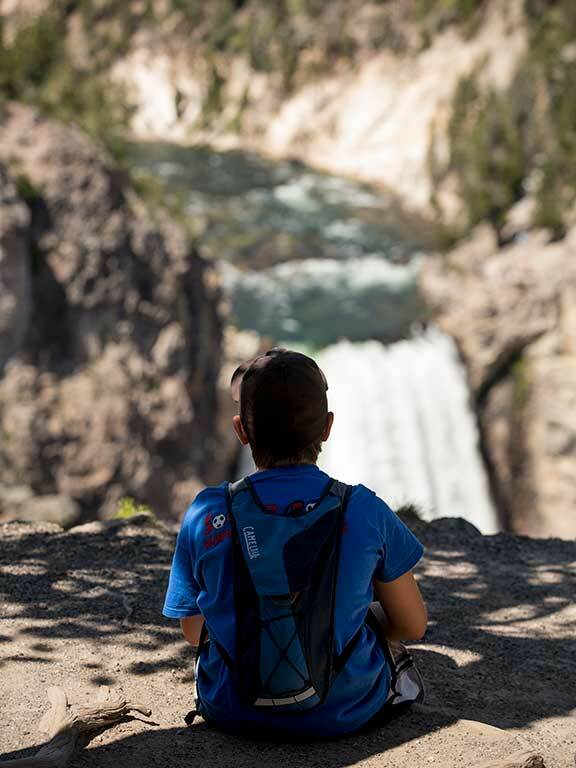 Day 2 Behold Grand Canyon of the Yellowstone, where waterfalls cascade over pastel-colored cliffs | A leisurely walk through alpine meadows and stands of lodgepole pine along the canyon rim provides breathtaking vistas deep into the gorge. 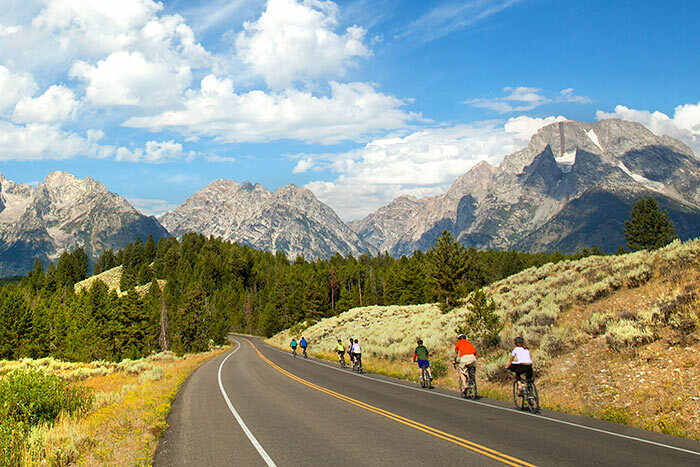 Days 3-4 From the seat of your bike, get your first glimpse of the majestic Grand Tetons | Explore Grand Teton National Park, a paradise of wildflower-strewn meadows, shimmering lakes, thick woodland and sawtooth mountains | Walk through conifer forests and aspen groves near the shore of Jackson Lake | Take a boat across Jenny Lake and explore Cascade Canyon | Kids learn the ropes of rock climbing with local experts | Our comfortable campground features awesome views of the jagged Teton peaks. 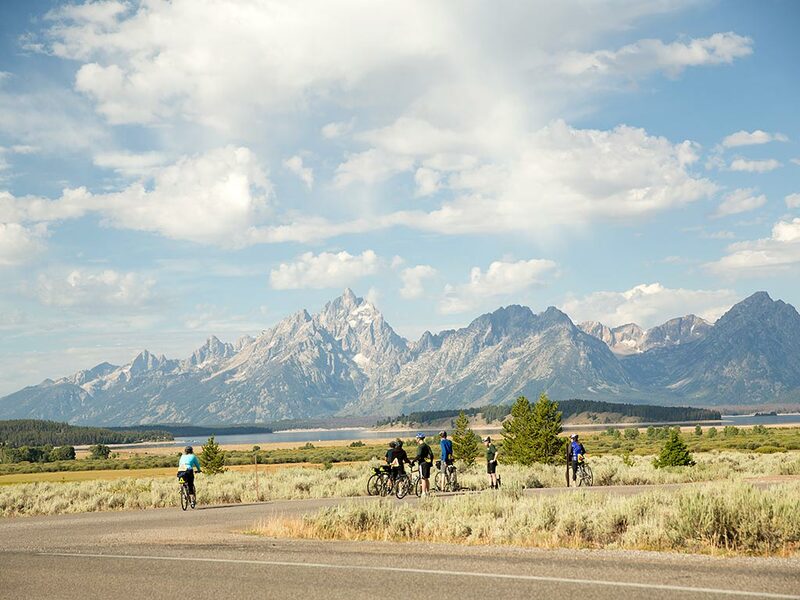 Day 5 Pedal beneath the Teton Range, passing weathered barns and grazing horses | Traffic ahead: watch for roaming bison! 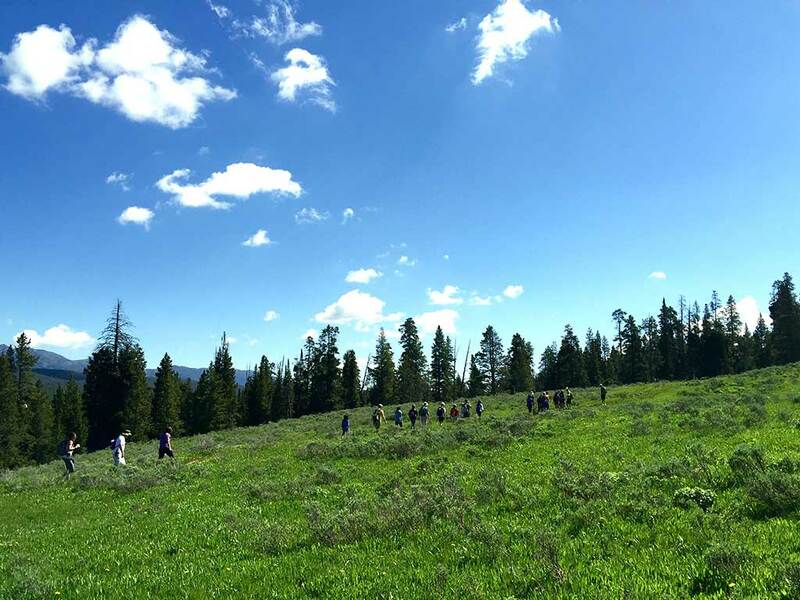 | Learn about wilderness preservation—especially inspiring as you take in this stupendous landscape. 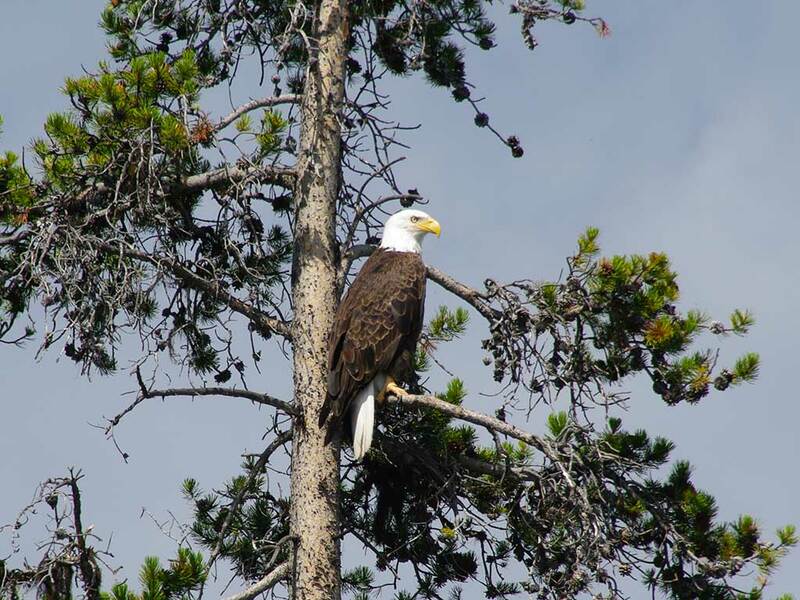 The stunning Teton Range provides the backdrop at our wooded campsite near Jackson Lake. 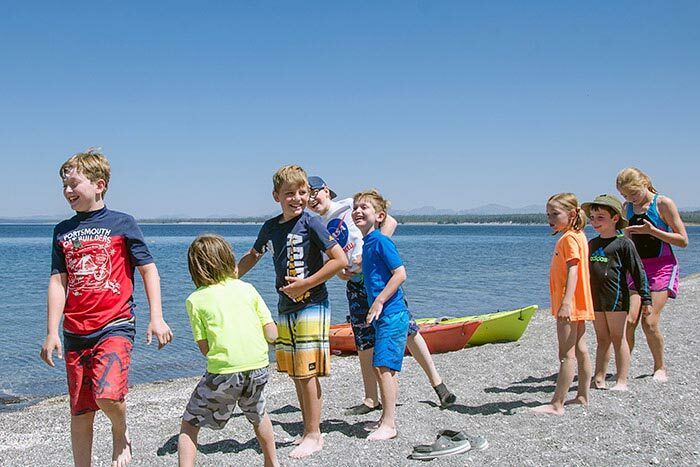 Your tent is a short walk from the shore of Yellowstone Lake. 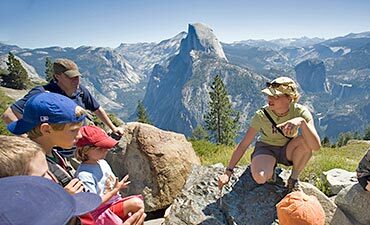 Note: On this Family Trip, our routes follow gentle terrain with very little gain or loss in elevation. 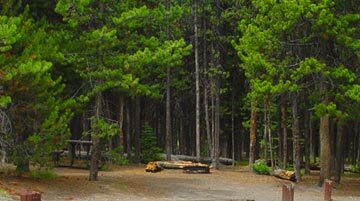 Liberal van shuttling is incorporated into the itinerary and mileage is moderate to enable you to spend more time exploring on your own. 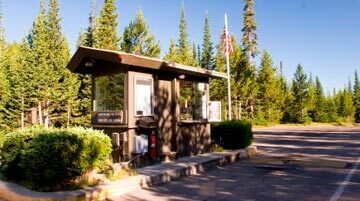 Authorized Permittee of the National Park Service. 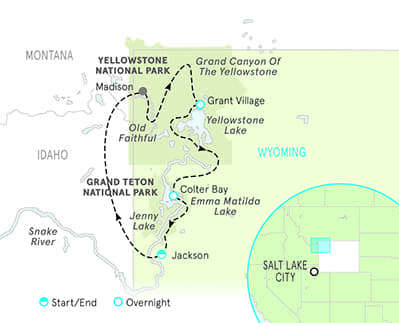 The National Park Service limits the size of all groups and Grand Teton National Park doesn't permit guided hiking. 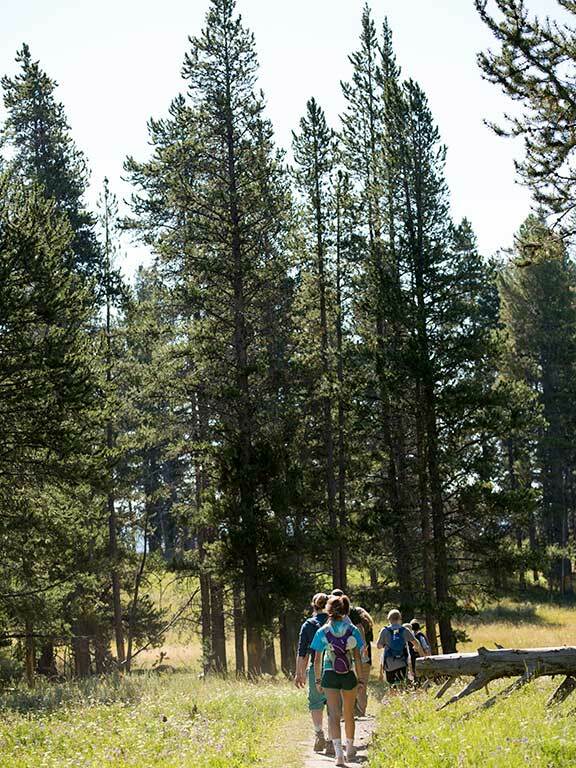 Accordingly, in Yellowstone National Park you'll hike and bike in small groups with Backroads leaders. 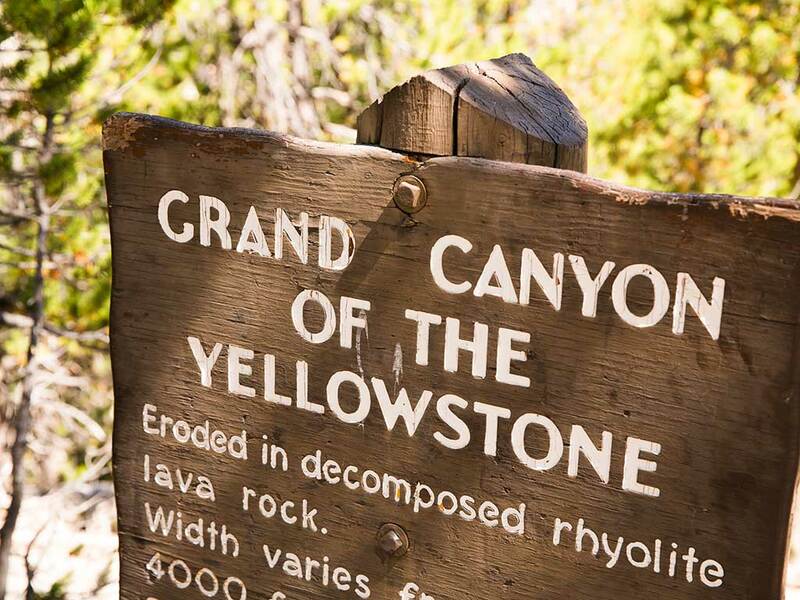 In Grand Teton National Park you'll hike without Backroads leaders or local guides. Your leaders will provide pre-walk briefings, maps and directions. We appreciate your cooperation with the parks' regulations. When everyone's together, there's lots going on; and when kids' and adults' priorities diverge, it can seem like two different trips. 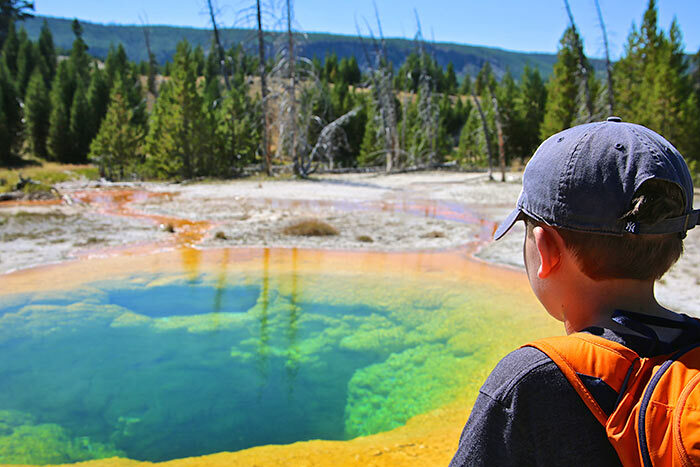 That's why our Family Adventures in Yellowstone and Tetons have three Trip Leaders—including a dedicated Kids Activity Expert who regularly takes younger travelers off to do their own thing. Other companies try to get by with two leaders; we step up and do it right. 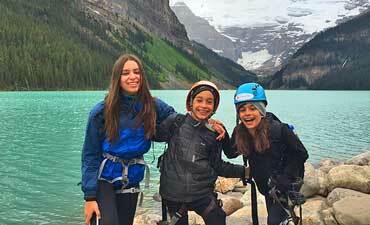 For more on our family focus, check this out. 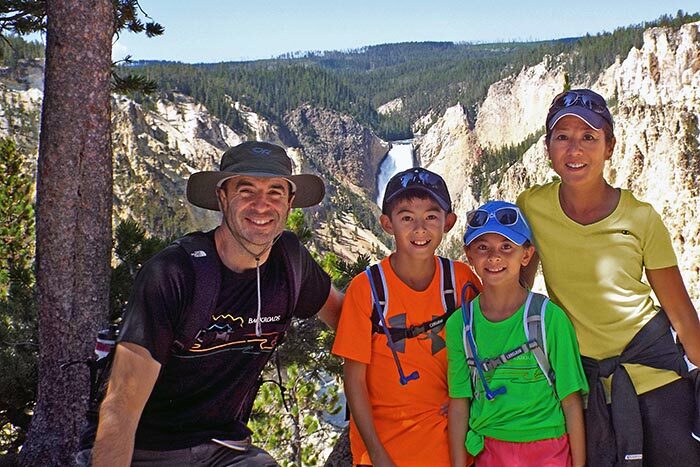 Only Backroads offers our style of Deluxe Camping in Yellowstone and Tetons. Whether you're a first-timer or an old pro, you'll love how we immerse you in spectacular surroundings—and look after all the chores. 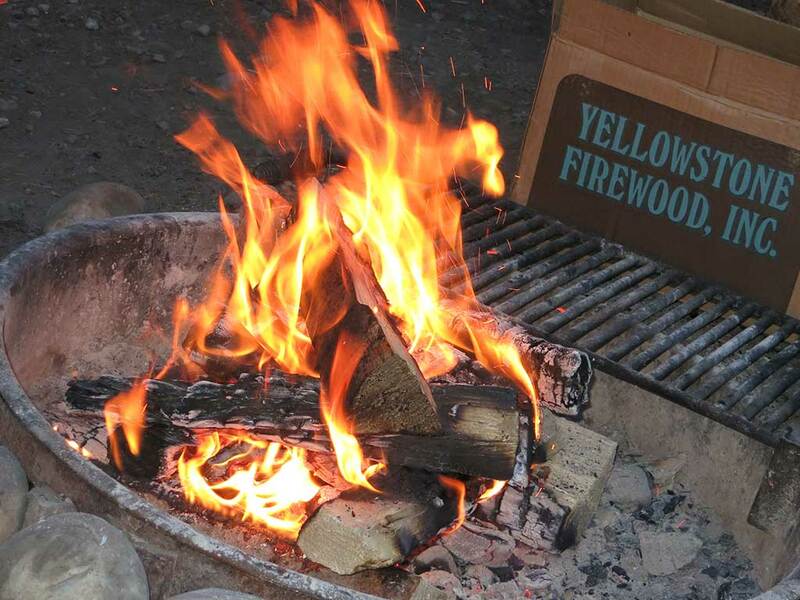 Enjoy a great meal by the fire with interesting companions, then a peaceful night on your comfortable cot. 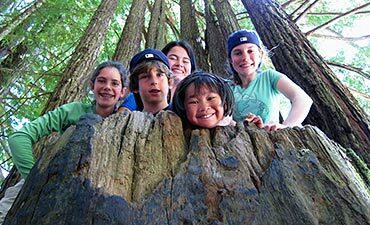 Here's more on how we do the great outdoors. 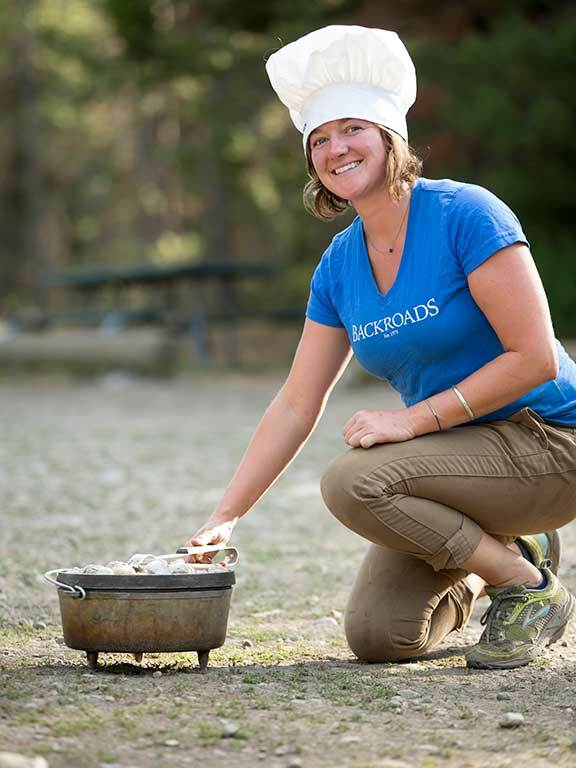 On Backroads camping trips, our chefs work magic in Dutch ovens (or "Dutchies"), stacking them high to cook, bake, fry or roast delicious gourmet meals.